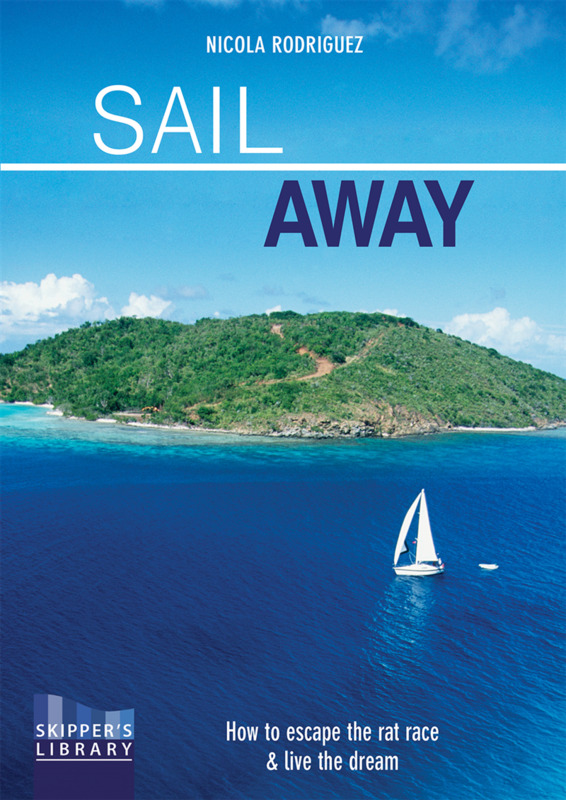 You long to escape the daily grind, buy a boat and sail away. This book tells you how to do it. There is practical advice on everything from choosing a boat to crossing oceans. You’ll be guided through each step of the preparation before casting off on your adventure of a lifetime. There’s information on everything the would-be blue water sailor needs to consider, including safety, communications, children, ocean passages and budgeting. Learn about routes and destinations around Europe, the Caribbean, the Pacific and beyond to help you cruise the Med., cross the Atlantic or circumnavigate the world. 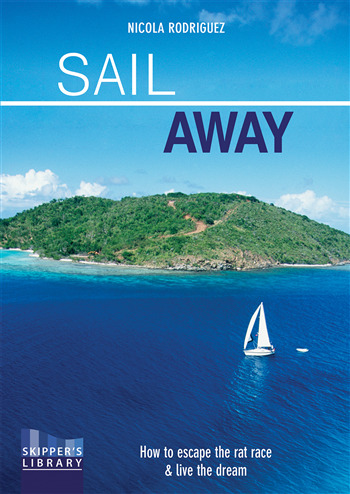 Colour photographs and charts will inspire and inform in this essential guide for the 21st century blue water sailor.